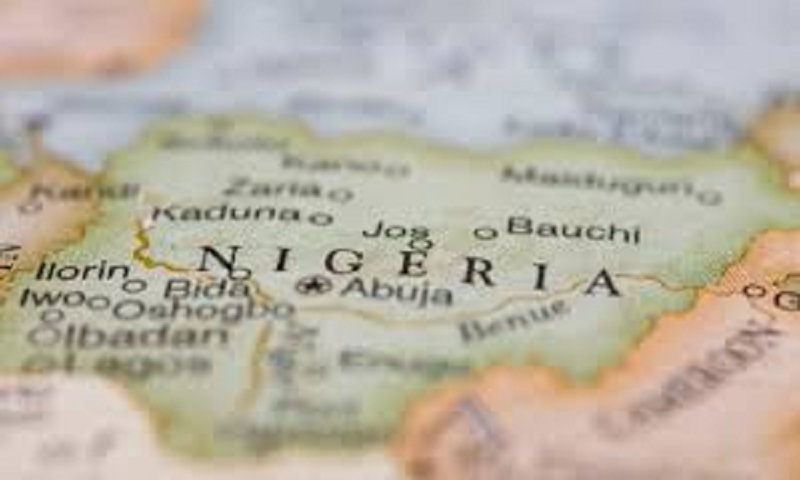 A gas depot exploded in central Nigeria, killing 18 people and leaving some burned beyond recognition, a witness said Monday. More than 40 other people had burns after the blast in Lafia, the capital of Nasarawa state, taxi driver Yakubu Charles told The Associated Press. He said he helped to evacuate victims after more than a dozen occupied vehicles were set on fire. Victims had to be taken to hospitals on motorbikes as no ambulances were available, he said. Both the Nigeria Police Force and Federal Road Safety Corps confirmed the blast but declined to give a number of casualties. Nigeria’s Senate president, Bukola Saraki, in a Twitter post called the explosion “horrific” and said he met with survivors. He offered prayers for families who lost relatives. Many gas dealers operate mini-depots in Nigerian cities with no strong measures to regulate their activities, leading to frequent explosions. In January, 10 people died in a blast in Magodo in Lagos state.